Over the past few years, a new breed of young writers from the Valley has made a debut through their novels and poetry. Srinagar: While the violence in the Kashmir Valley is often talked about, not much is said of the success of its youth in fields of academia, sports and entertainment. Same is the case with literature. 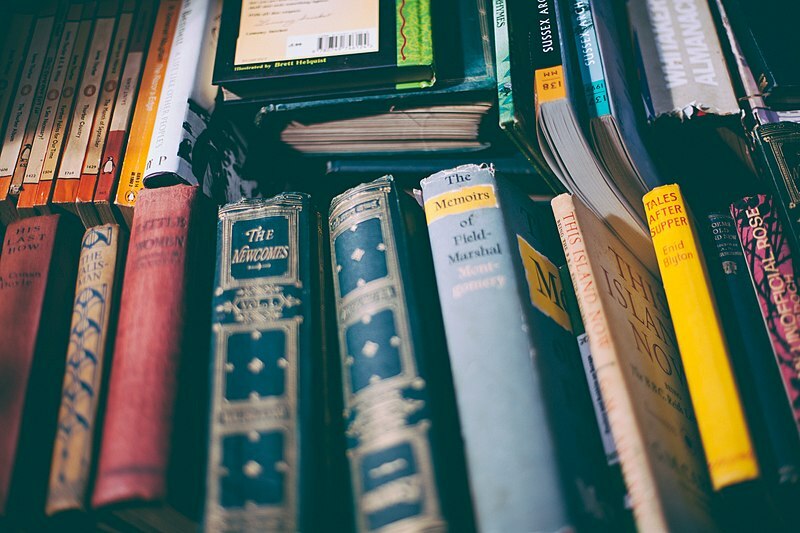 Now, however, several young and budding writers from the region have come to the fore much to the delight of book lovers. Over the past couple of years, several young writers in Kashmir have made a debut through their novels and poetry – Adnan Shafi, Insha Khawaja, Saqib Farooq and Rafia Mukhtar are a few among them. Shaif, the 23-year-old poet from the Tral hamlet of Pulwama district, has completed his post graduation in literature through distance learning. He has drawn inspiration from literary giants like Agha Shahid Ali and John Keats, and his debut poetry collection Tears Fall In My Heart was published this January by Global Fraternity of Poets in Gurugram. Shaif is now writing a novel and is currently working as an English language teacher at a private school. Here death is coming in the night. 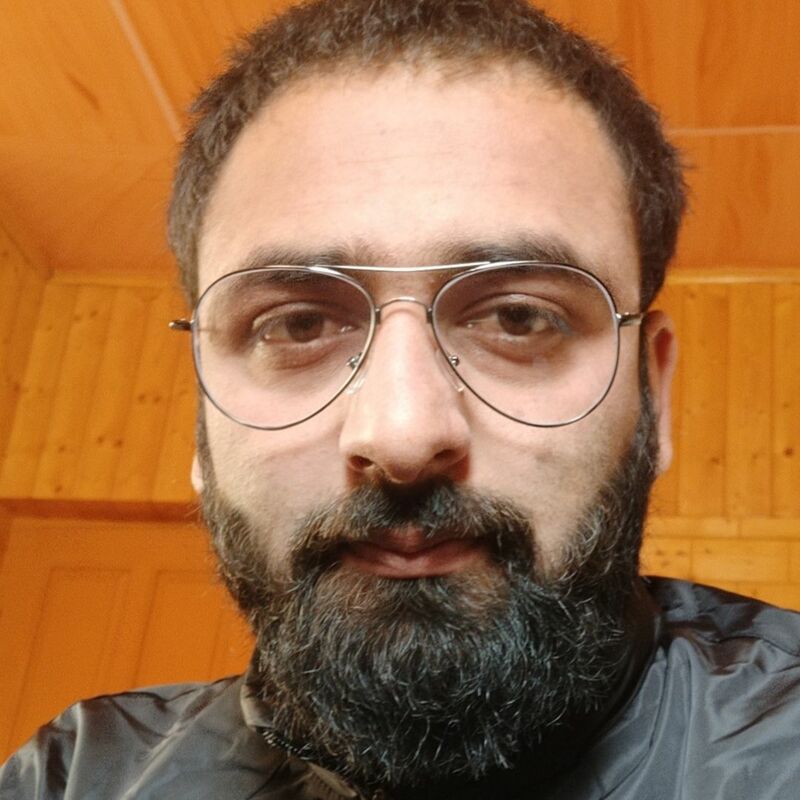 Another enthusiastic writer from Anantnag district’s Bijbehara is Insha Ashraf Khawaja, an engineering student at the Islamic University of Science and Technology. The 20-year-old’s first novel, Finding The Lost You was published in August 2018 by Notion Press Publishing in Chennai. The novel is centred around her life, and the inspiration for it came from the mystic poet Lal Ded. “I had a flair for writing from my childhood. I began putting my thoughts in black and white when I lost my father in a tragic accident – due to which I had slipped into depression, but writing helped me come out of it,” Khawaja told The Wire. Khawaja said her mother was the first to know about her being published. “She did not believe me until I received hard copies of the book,” Khawaja said. Just ten kilometres away is another budding writer, 28-year-old Rafia Mukhtar. Hailing from Anantnag town, Mukhtar’s book Her Castle of Dreams was published by Notion Press in Chennai in December 2018. The book talks about child marriage, education of girls in the Valley, their struggles and dreams. Mukhtar was raised by her uncle because of her father’s deteriorating health conditions. She lived away from her parents and “experienced the life of a girl living in poverty,” she told The Wire. Make aware it’s the cure for fall. It’s your also daughter’s right. Though she has been writing since her college days, those around her were in the dark about it. Many were surprised after her book came out. Mukhtar is now planning to release another novel about the life of children. Yet another emerging writer, 19-year-old Mir Saqib Farooq who lives on the banks river Jehlum in Pampore town, wrote a fiction novel titled World Fallen Apart. Published by Blue Rose Publishers in Delhi, the book is multi-themed and narrates the struggles of Kashmiri students. It also talks about love, misery and fate. He is fond of sketching imaginary characters. Among his characters is Mufaiz, a Kashmiri boy who moves to London to pursue a career in aerospace. “There he meets a girl Ayesha and soon falls in love with her and decides to give up his aerospace journey for love,” Farooq told The Wire. “Why do you want to become an astronaut? ” Lansdorp said in an inquisitive voice. “World is a boring place, stupid I must say. I feel like all the stars in the night sky are calling me, the vastness of outer space whispering in my ear. And yeah, I want to make my grandfather proud by being the first Kashmiri astronaut. I wish I could be an astronaut and make him proud, but it isn’t possible. I will try to do something better in the field of physics instead, and make him proud, ” Mufaiz said it in a heart sore tone. After finishing class XII, it took Farooq nearly three months to complete his first novel. Hundreds of readers have reached out to him to congratulate him, Farooq said, adding that he will pen another fiction in the future. Mir Zeeshan is a Kashmir-based journalist.